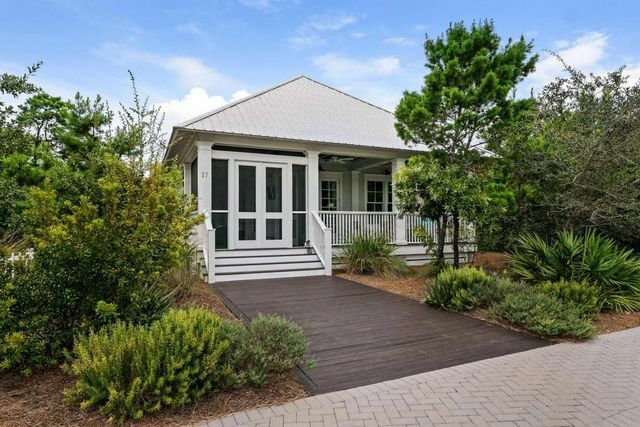 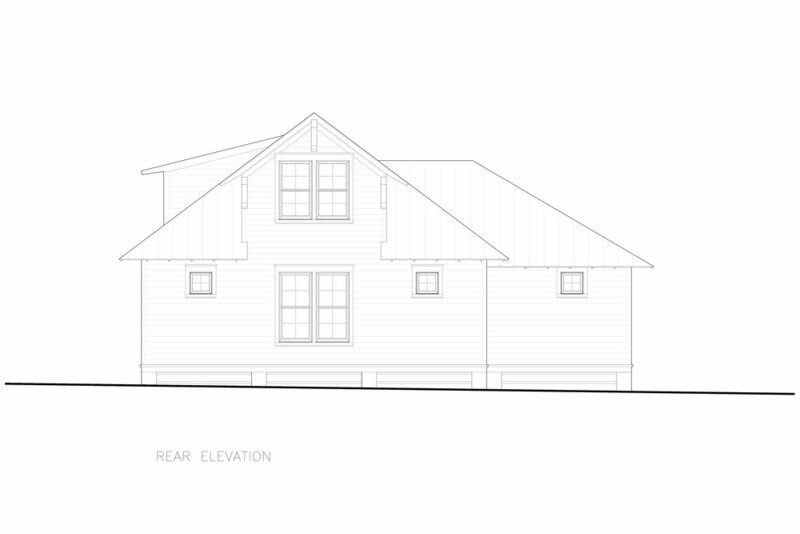 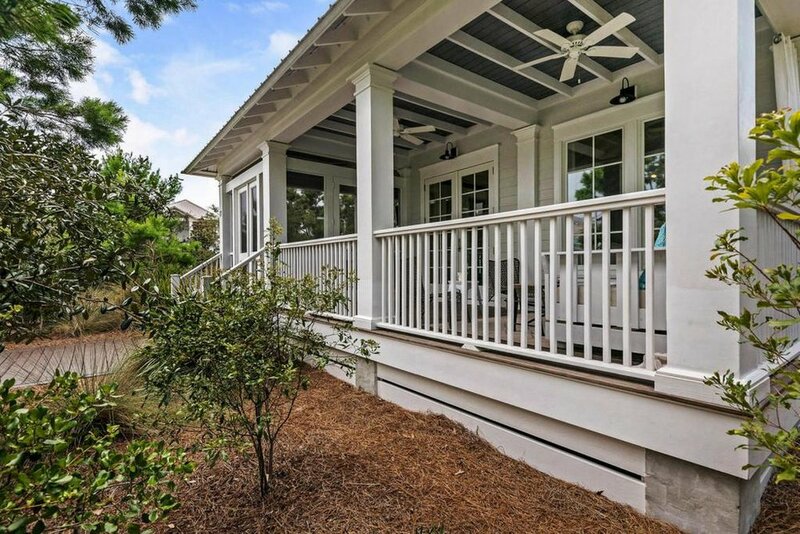 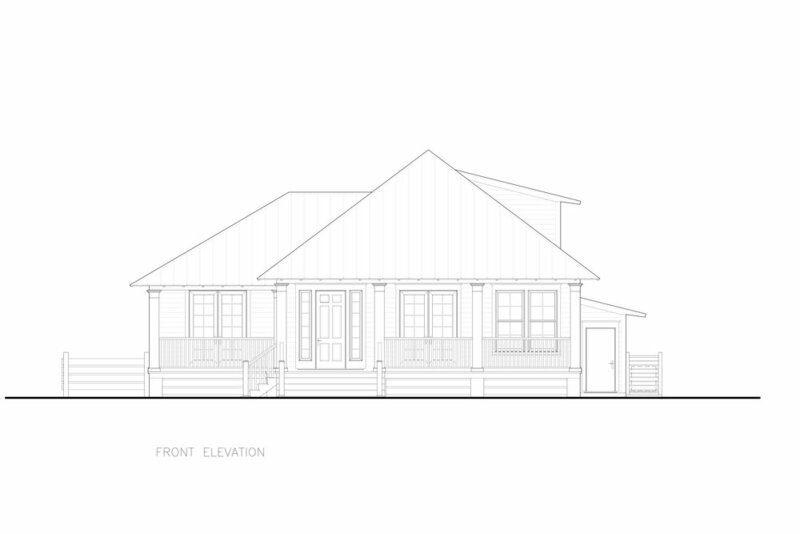 This project embodies a blend of south Louisiana Creole cottage and a more formal British Caribbean house. 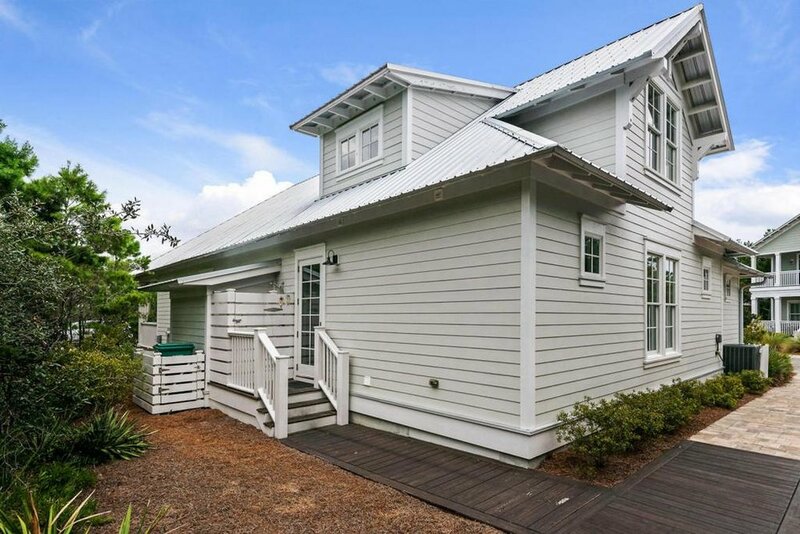 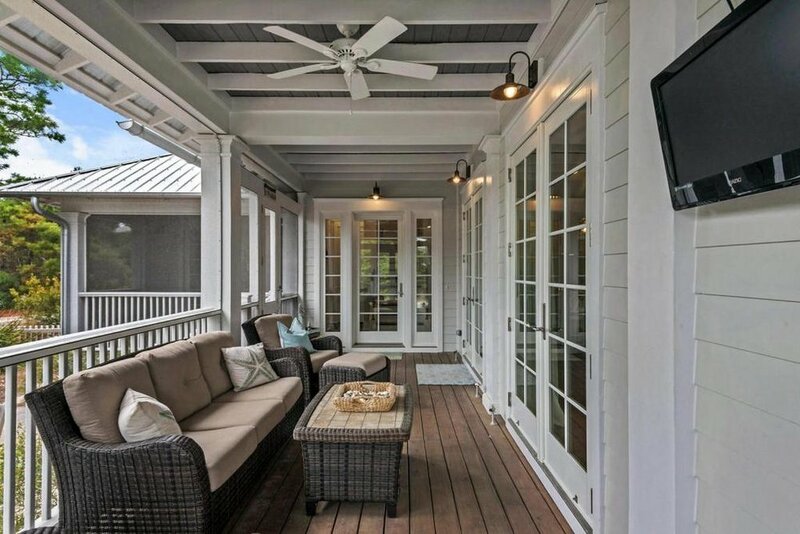 The overall form is highly reminiscent of French colonial structures in Louisiana but the detailing, especially the exterior and interior trim, are more formal than the traditional rustic detailing of the former. 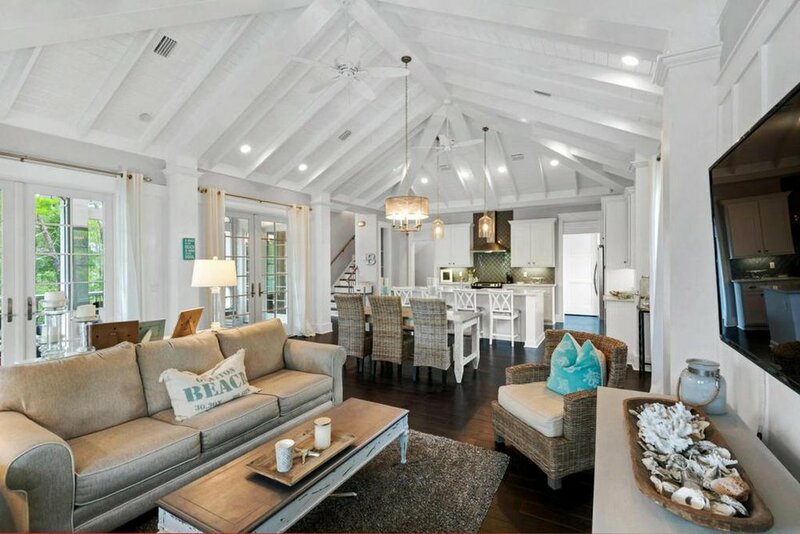 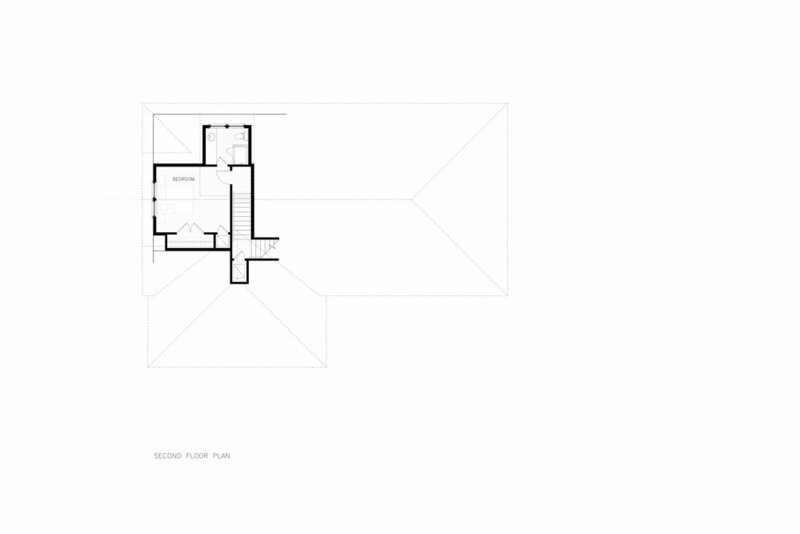 The large, vaulted main living space is also a nod to the spacious interiors of the colonial Caribbean.